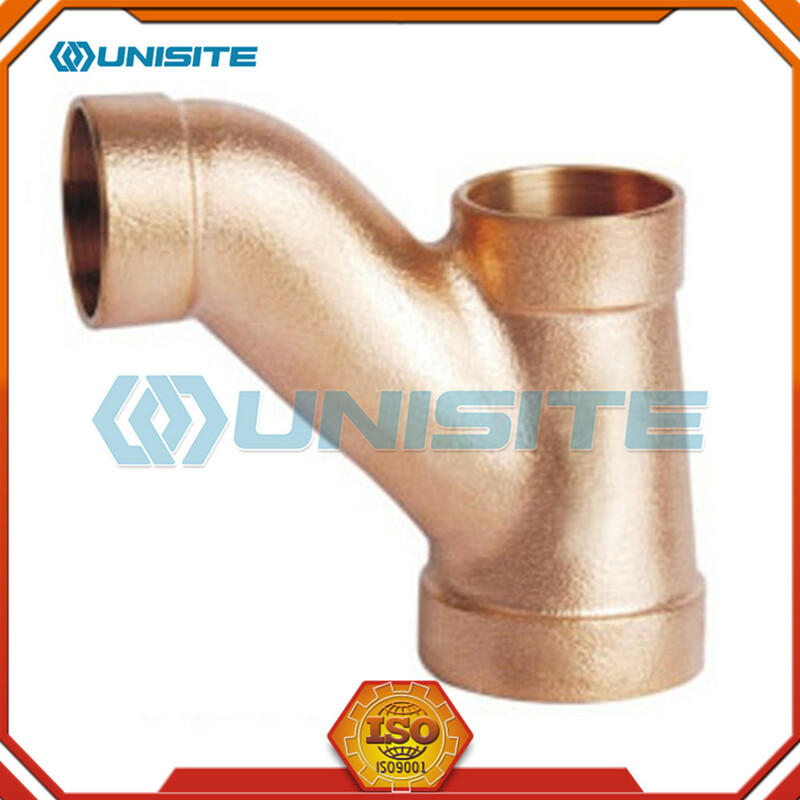 The accuracy of the casting is limited by the type of sand and the molding process. Sand castings made from coarse green sand impart a rough texture to the surface, and this makes them easy to identify. Castings made from fine green sand can shine as cast but are limited by the depth to width ratio of pockets in the pattern. 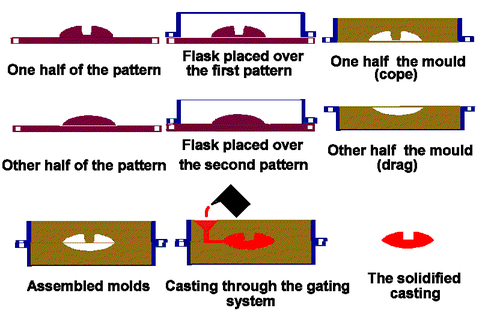 Air-set molds can produce castings with smoother surfaces than coarse green sand but this method is primarily chosen when deep narrow pockets in the pattern are necessary, due to the expense of the plastic used in the process. 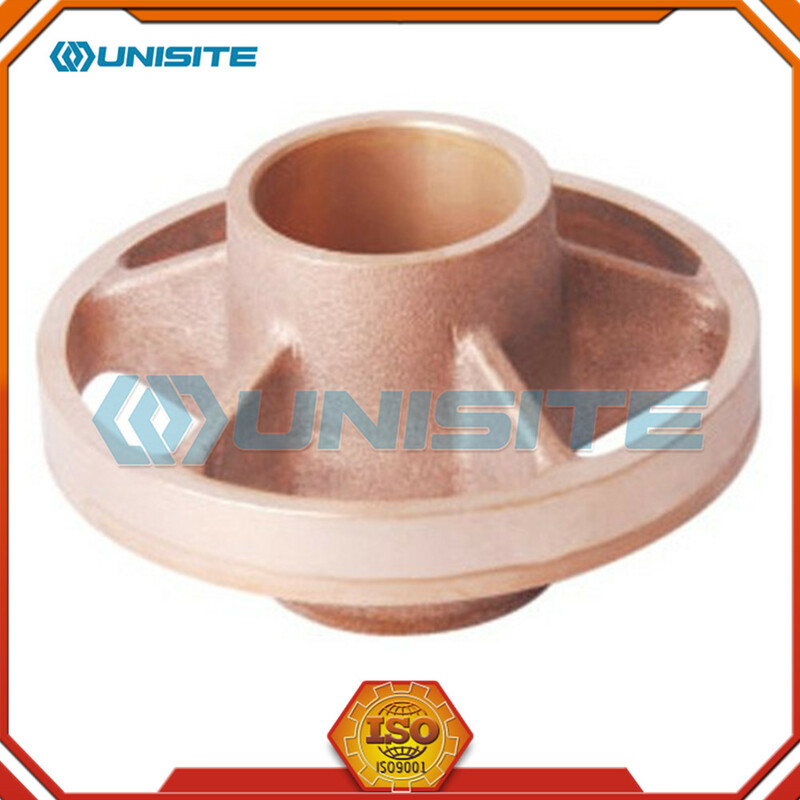 Air-set castings can typically be easily identified by the burnt color on the surface. The castings are typically shot blasted to remove that burnt color. Surfaces can also be later ground and polished, for example when making a large bell. After molding, the casting is covered with a residue of oxides, silicates and other compounds. This residue can be removed by various means, such as grinding, or shot blasting. 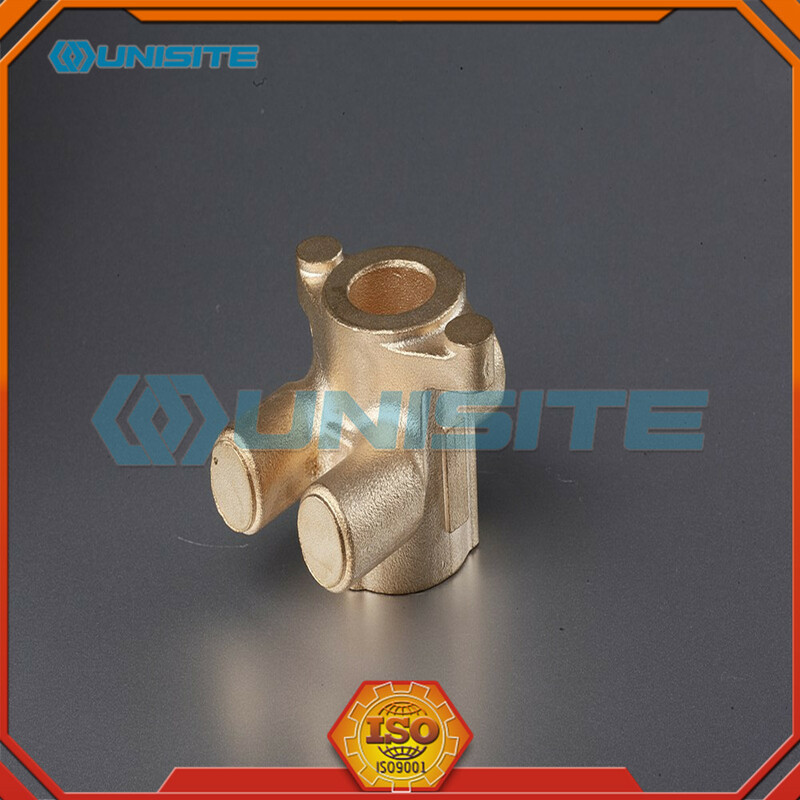 Looking for ideal Casting Bronze Parts Manufacturer & supplier ? We have a wide selection at great prices to help you get creative. 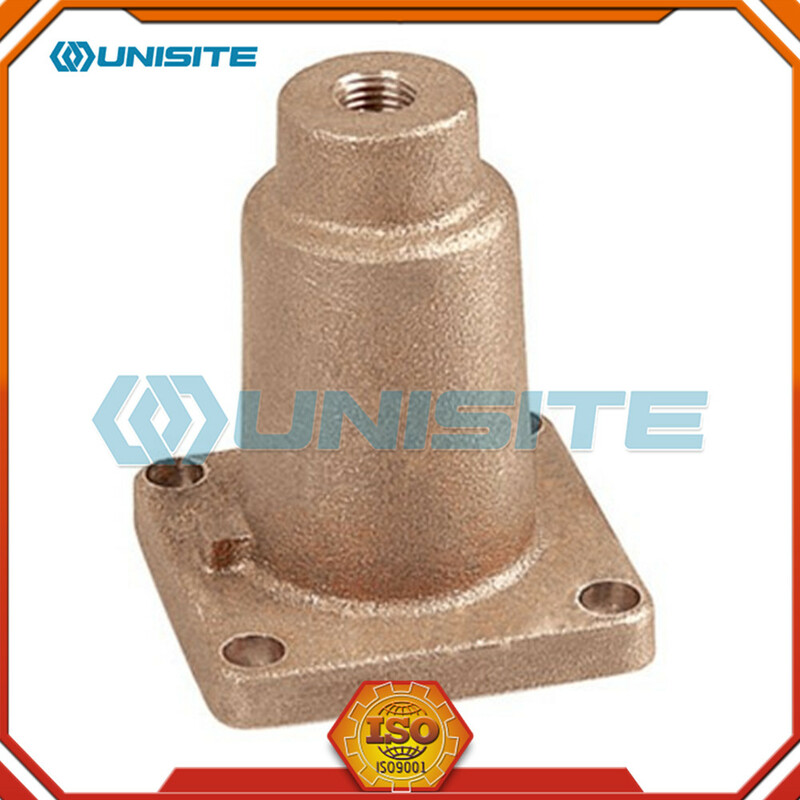 All the OEM Casting Sand Bronze Component are quality guaranteed. 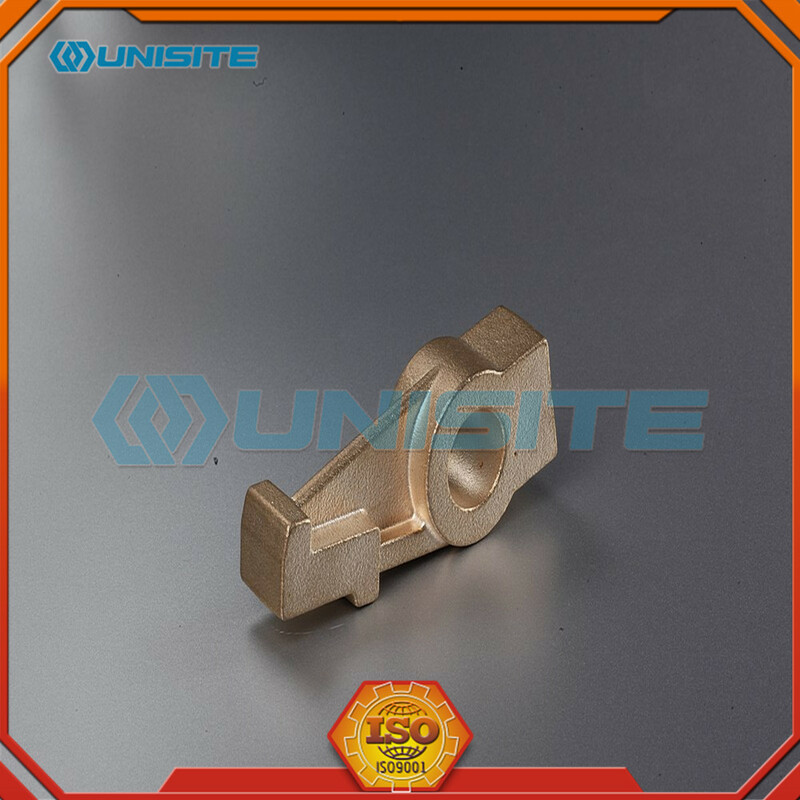 We are China Origin Factory of Sand Precision Casting Bronze Parts. If you have any question, please feel free to contact us.